Cathy Wilkerson was an active member of Students for a Democratic Society and the Weathermen. In 1970, she was one of two women to survive an explosion in the basement of her family’s townhouse that killed three Weathermen, forcing the group underground. 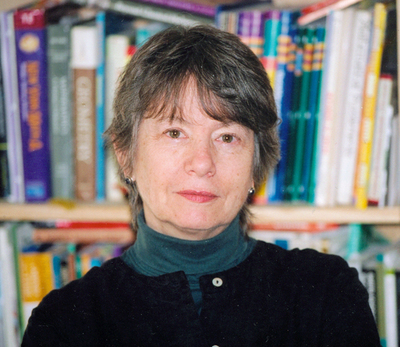 For the past twenty years she has worked as a mathematics educator in New York City schools.